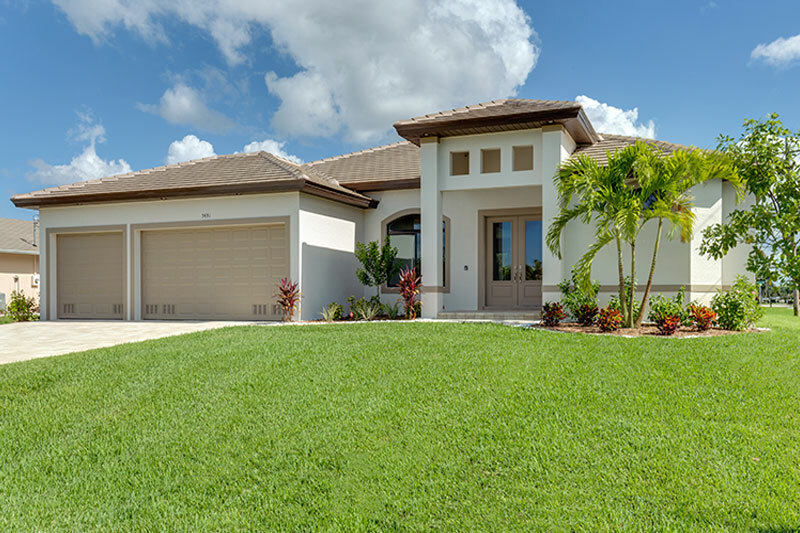 Are you looking for a home that’s just right for your family? 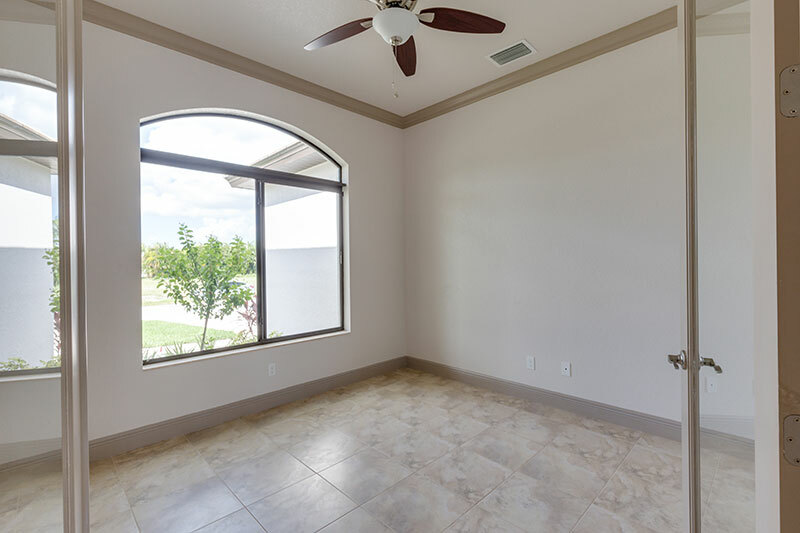 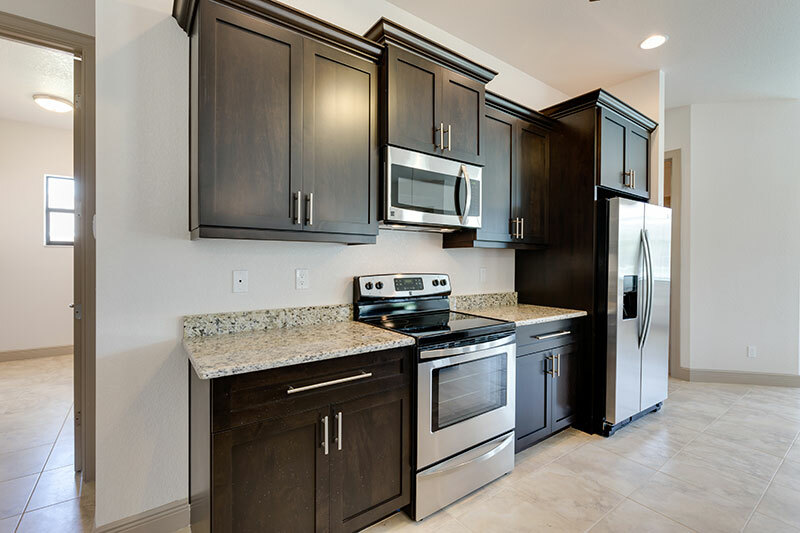 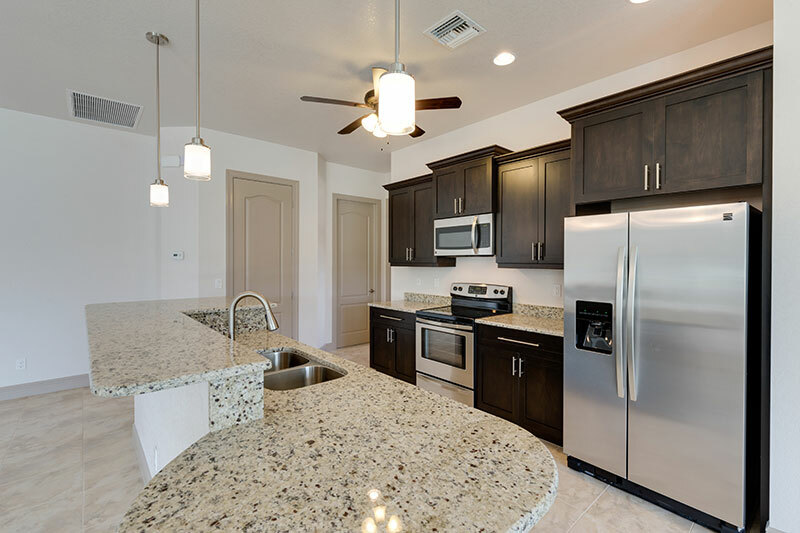 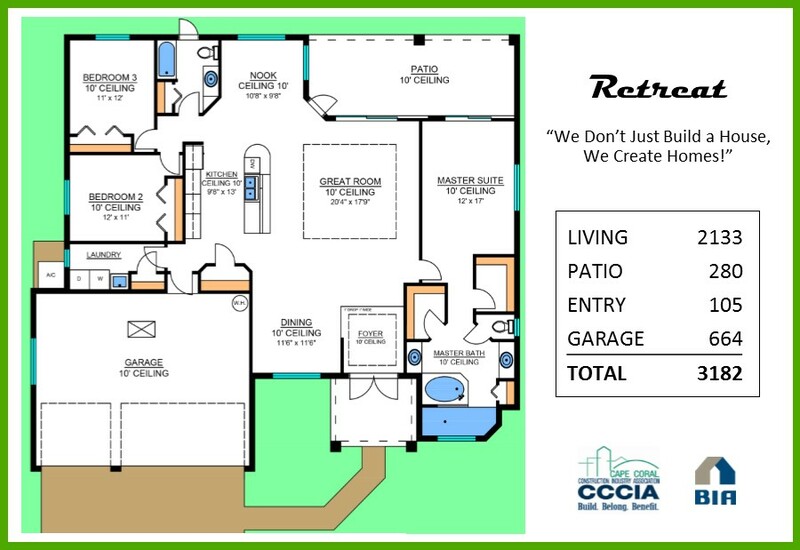 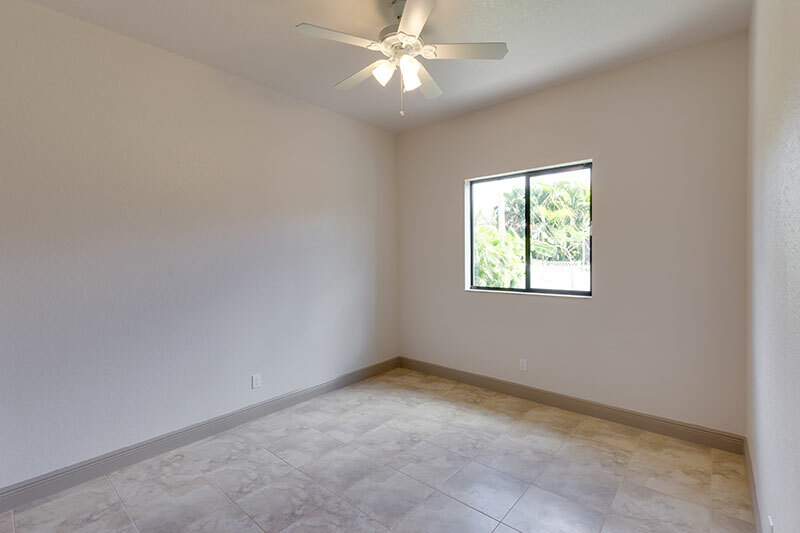 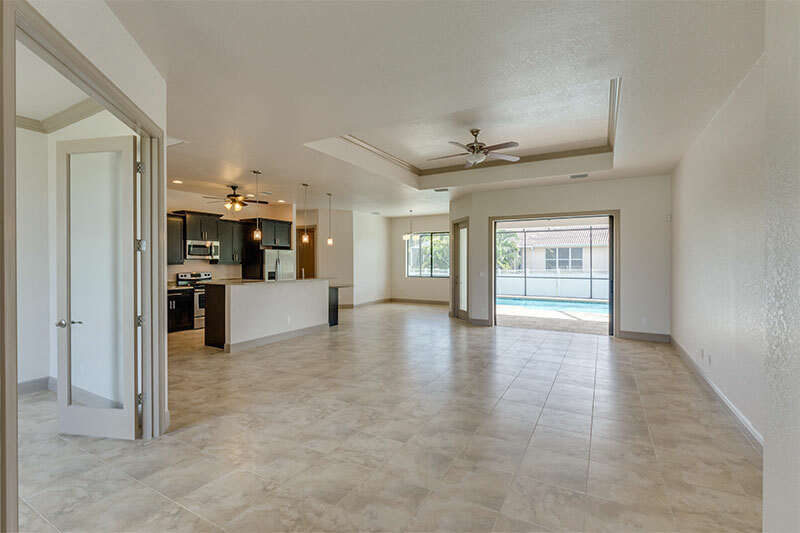 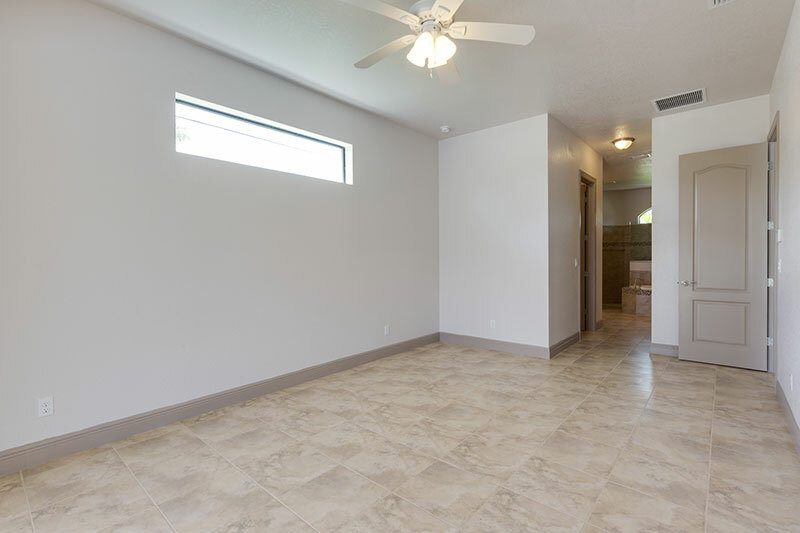 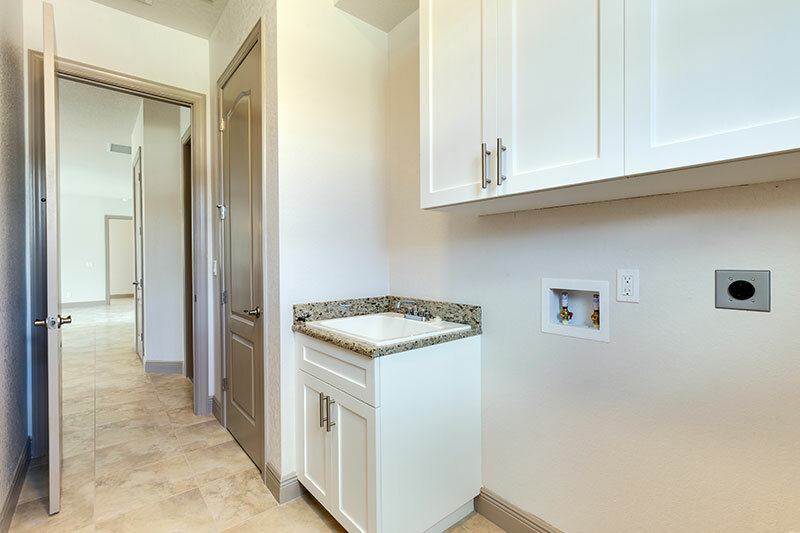 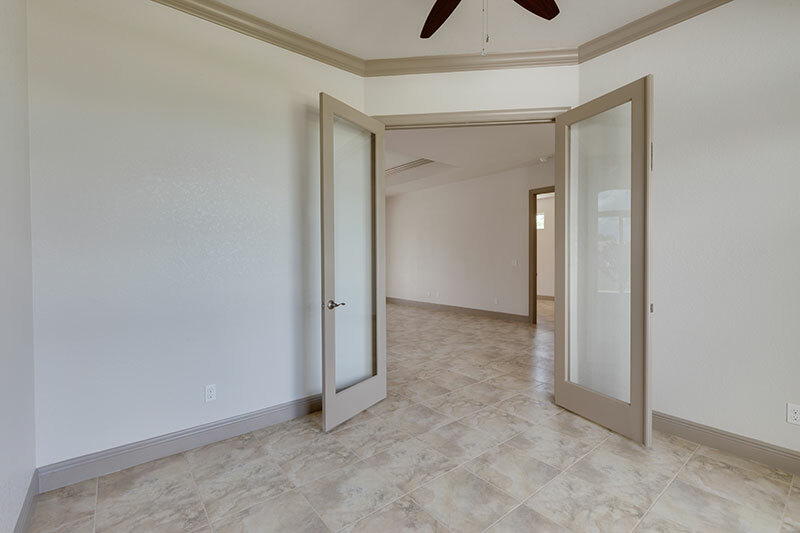 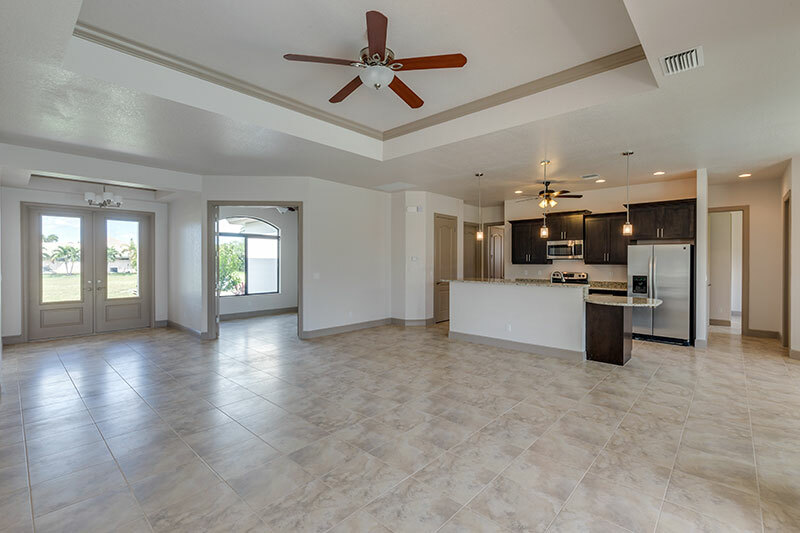 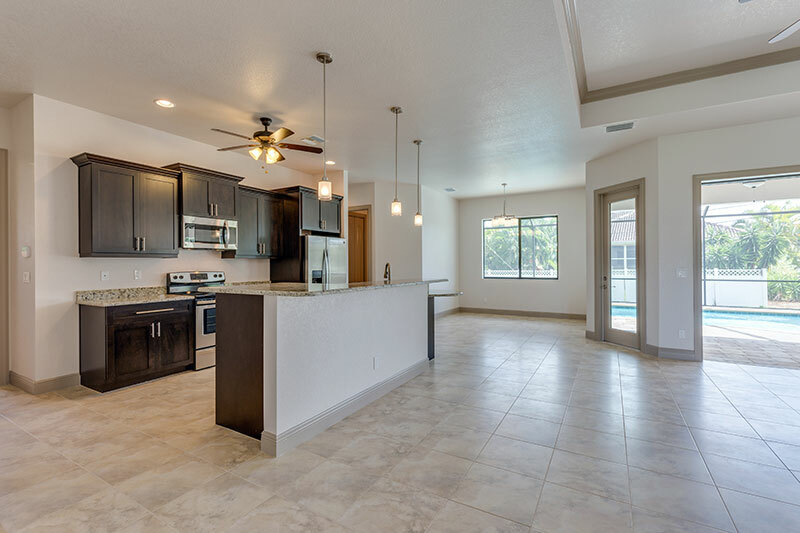 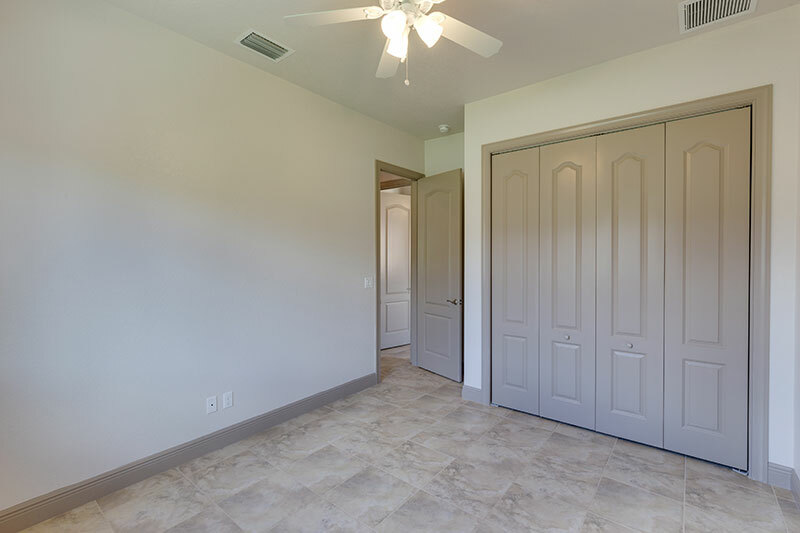 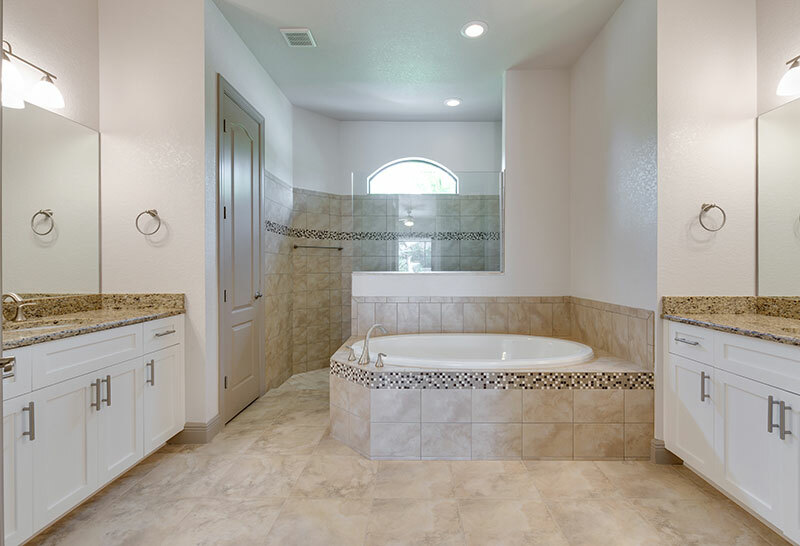 Our Retreat model is over 3000sqft of space with 3 bedrooms and 2 bathrooms. 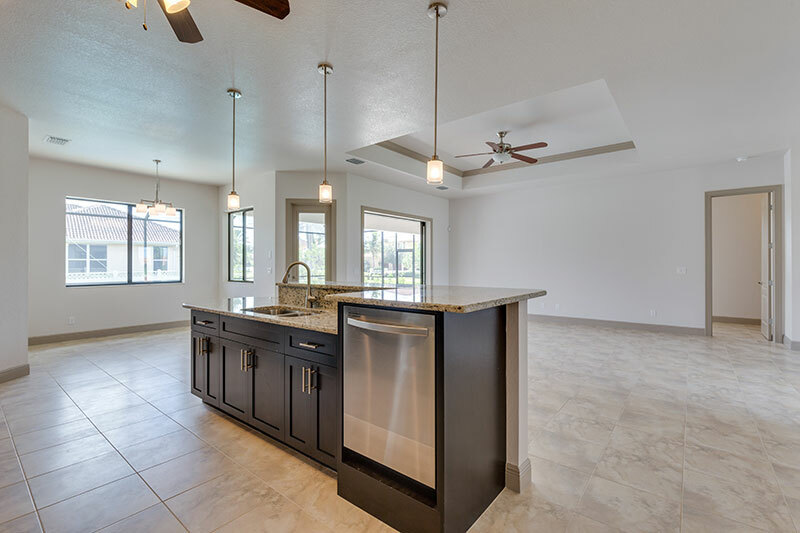 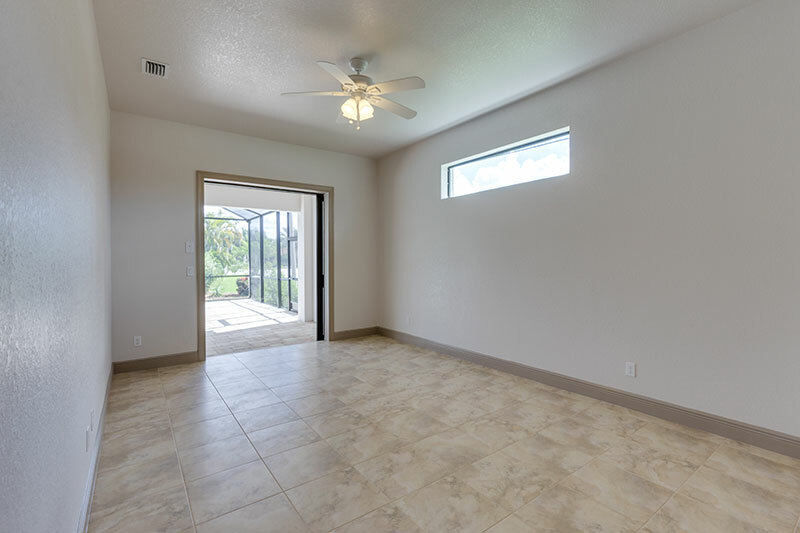 Walking into this home you will see the foyer that leads into the spacious living area, dining room, kitchen, and nook. 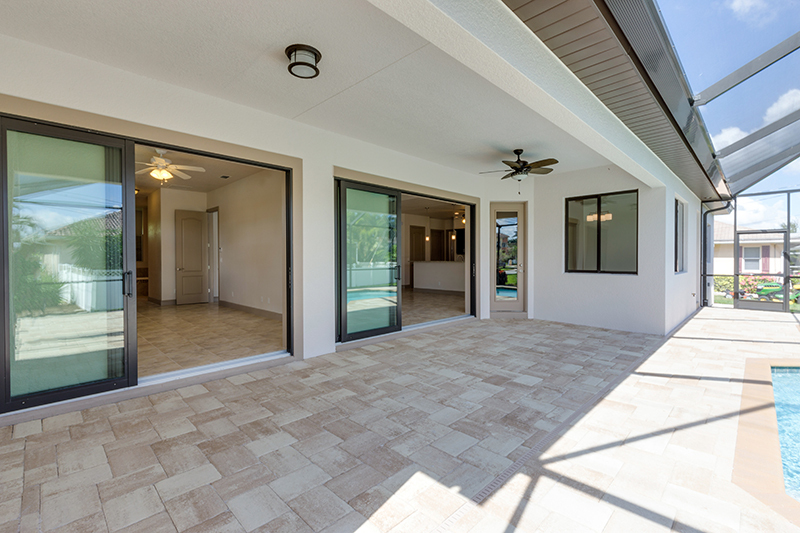 Walking past this area will take you to the beautiful patio that is designed to accommodate an attached swimming pool.